I got to participate in “The Polka Dot Project” again this year! 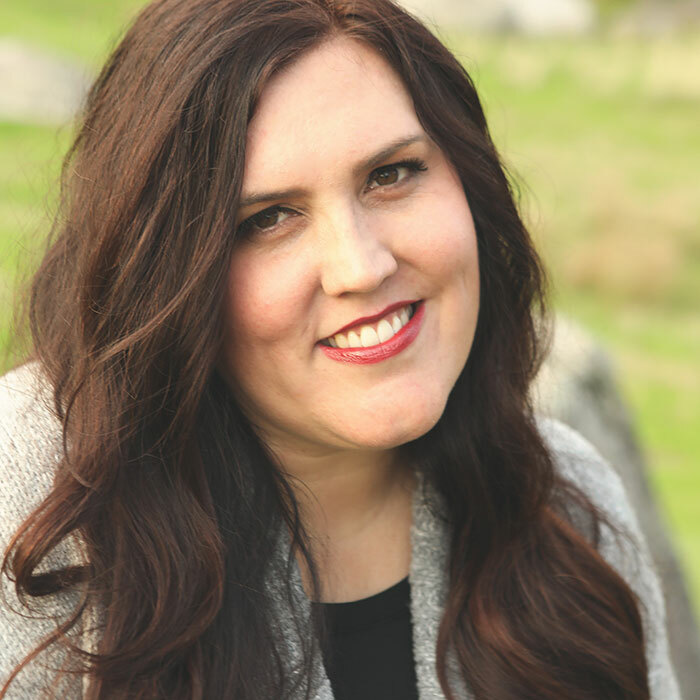 Melissa is one of my very favorite bloggers and you just must check out all of the cute craftiness at polkadotchair.com! 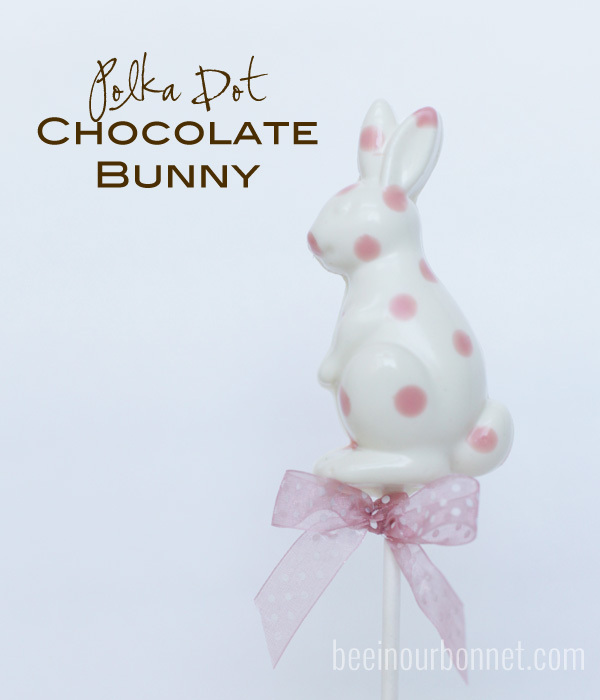 I know I did polka dot bunnies last year, but I’m bringing them back in a new way! 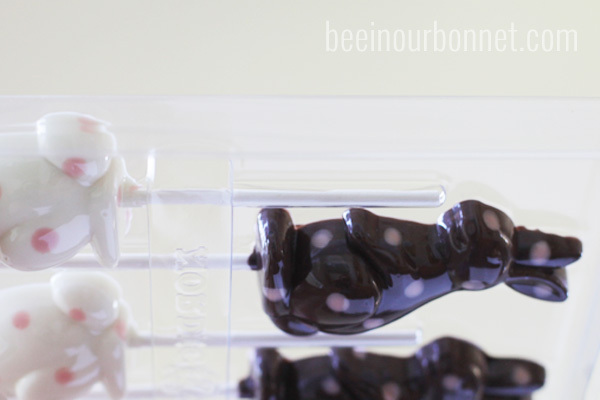 This time I’m adding polka dots to our friend, the chocolate bunny! 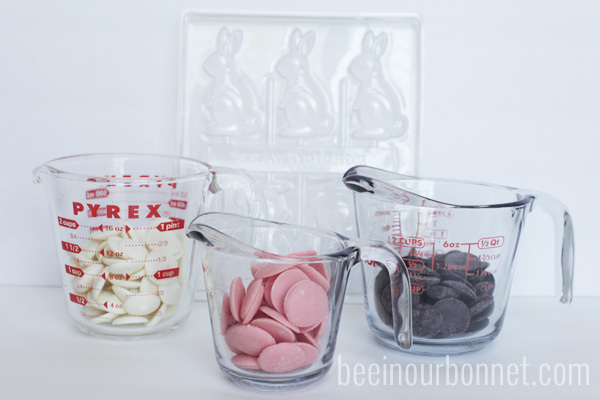 If you haven’t ever worked with chocolate molds, you’re about to find out how easy it is! 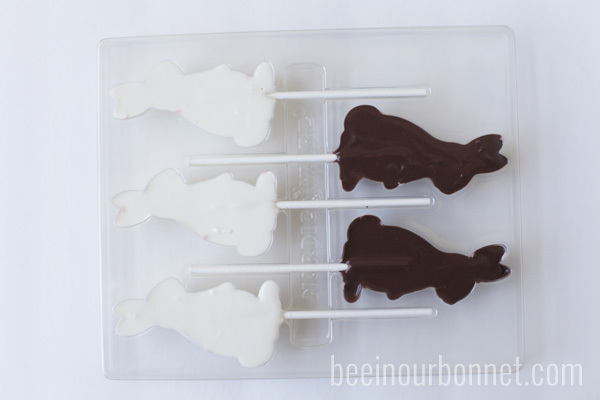 I got this chocolate bunny mold from Target but there are so many more available out there. Check out this site for tons of options. Usually craft stores like JoAnn’s or Michael’s have a few. Cake and candy stores have great selections, and if you’re willing to order online, you can find everything you’ve ever dreamed of! I also purchased dark chocolate, vanilla melties and pink melties (wilton brand). Start with the pink chocolate. I melt it in the microwave, in a glass measuring cup. I put it in for 30 seconds, stir, put it in for 30 seconds more, stir and sometimes it’s done. Sometimes it needs 15-30 more seconds. It is done when it is mostly smooth but still has some lumps in it. Continue to stir those until it becomes smooth. If you microwave it until it’s all the way smooth, it will end up being overcooked. After my pink was ready, I made my polka dots with a sucker stick. Super easy! After I did all the dots, I put this in the freezer for about two minutes to harden. Next, I melted my white and dark chocolate, put the sucker sticks in and poured (easy when you are using a glass measuring cup) it into the mold. 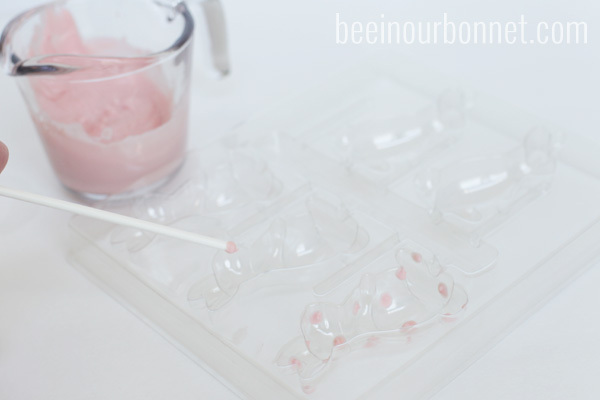 Tap the mold on your counter to level it and get the bubbles out. 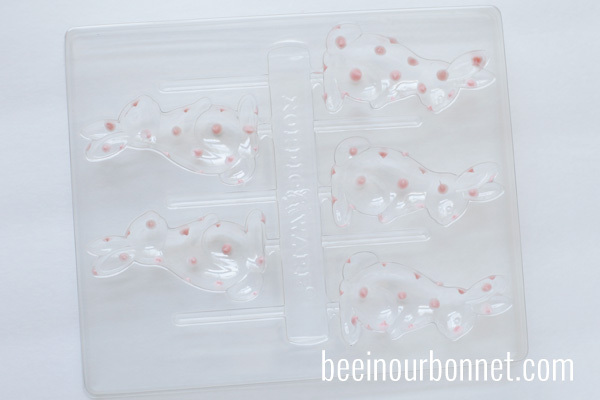 If you hold it up and look underneath, you can see if you have any bubbles or empty spaces on the molds. This needs to be put in the freezer for 10 minutes or so, depending on how big your mold is. 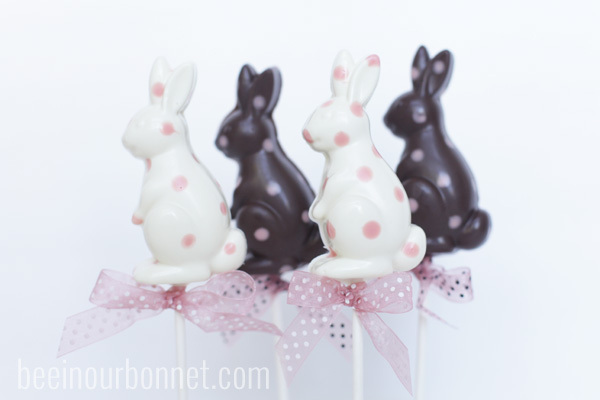 When they’re are done, you twist the mold and your polka dot bunnies will pop right out! These little guys look pretty cute all dressed up in their polka dots! This is a fun project to do with the kids, or your big kid friends too! I hope you give it a try! Yes, these guys are going to rock my Easter baskets this year. Back in the freezer they go, until then! So easy and so cute! 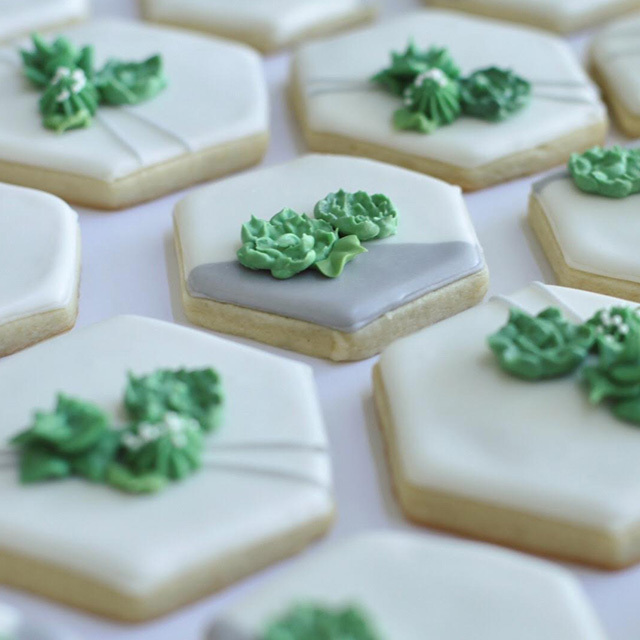 I have that mold, and need to try the polka dots next time…so much cuter!